* Please note that these are different tests that must be ordered separatly. Symptoms of these hereditary diseases are very similar. 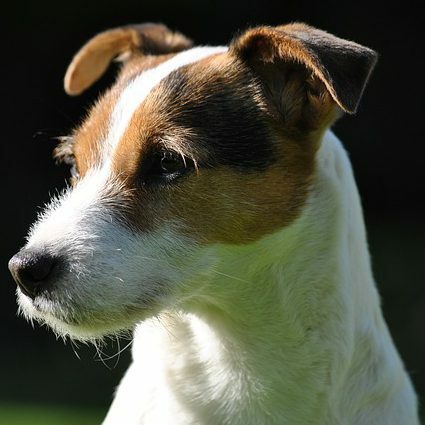 Parson Russell Terrier dogs should be tested for all three mutations. ** English information pages currently in progress. Click the respective link for the german version: CAPN1 or KCNJ10.